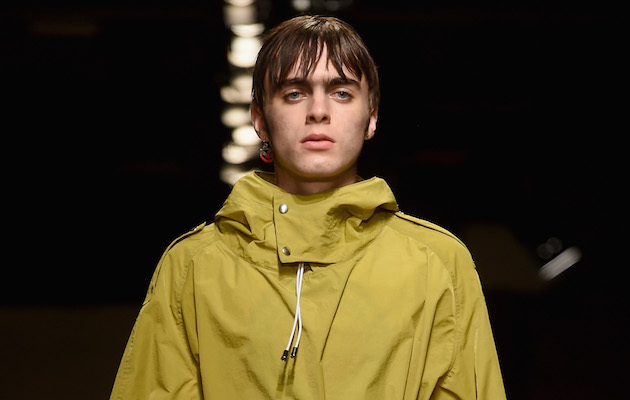 Liam Gallagher‘s teenage son, Lennon Gallagher, has made his fashion runway debut for Topman and the ex-Oasis frontman has described himself as “very proud”. Lennon, 17, wore Topman’s AW17 collection on the catwalk at today’s London Fashion Week Men’s show. 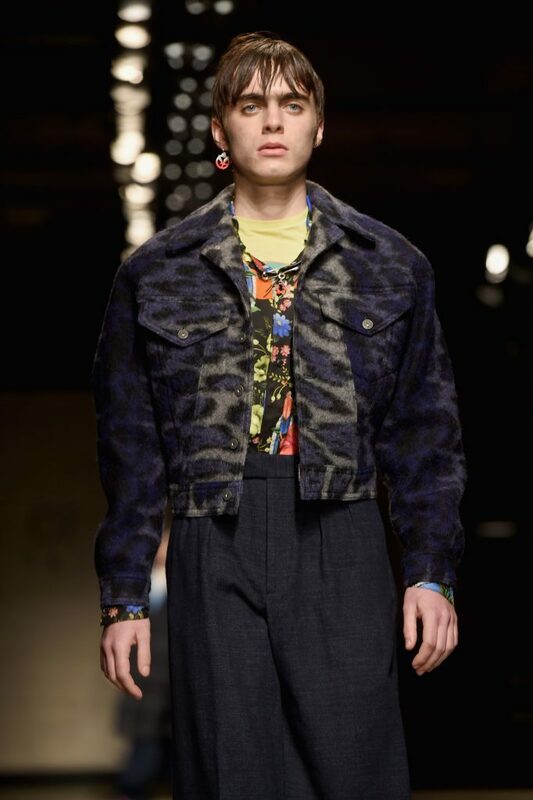 Topman’s collection harked back to 90s rave and acid house culture. See photos of Lennon Gallagher for Topman beneath.